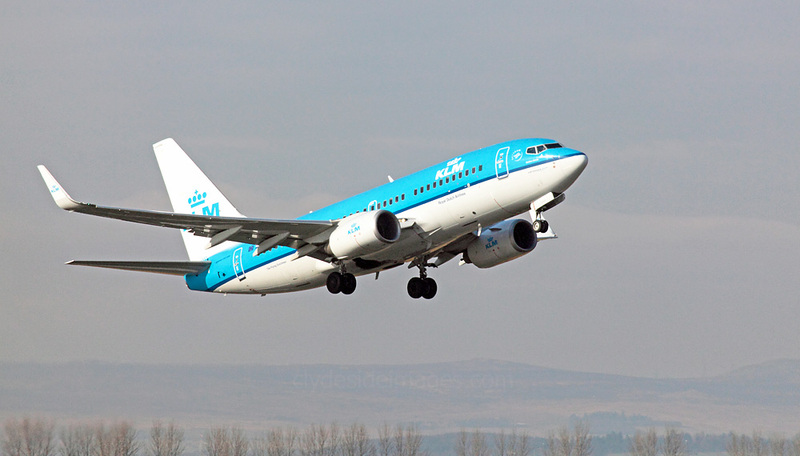 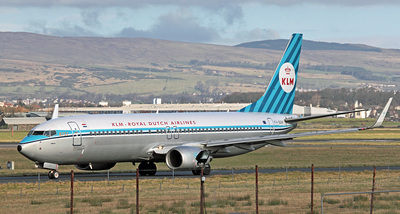 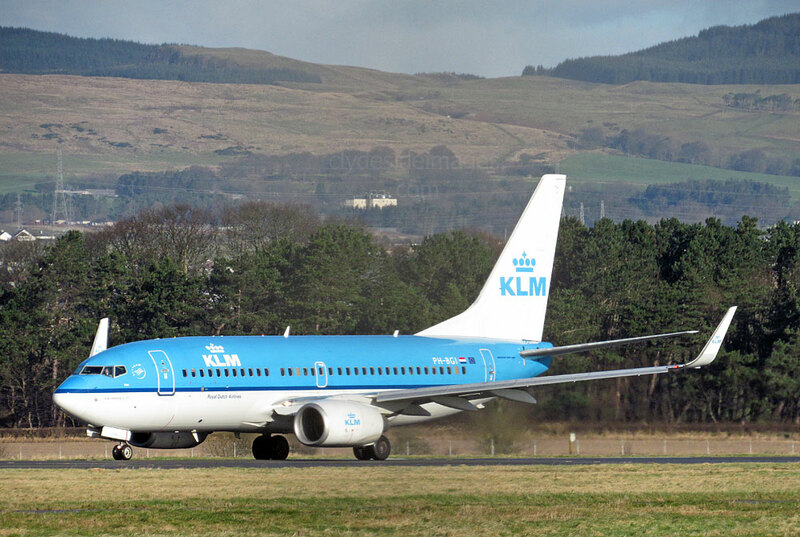 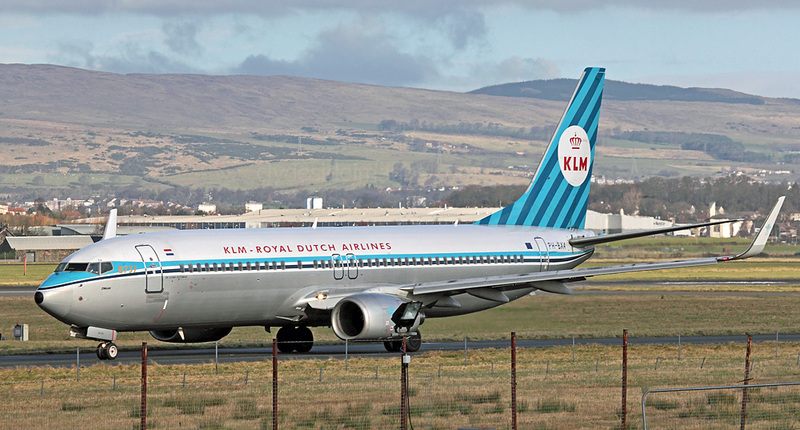 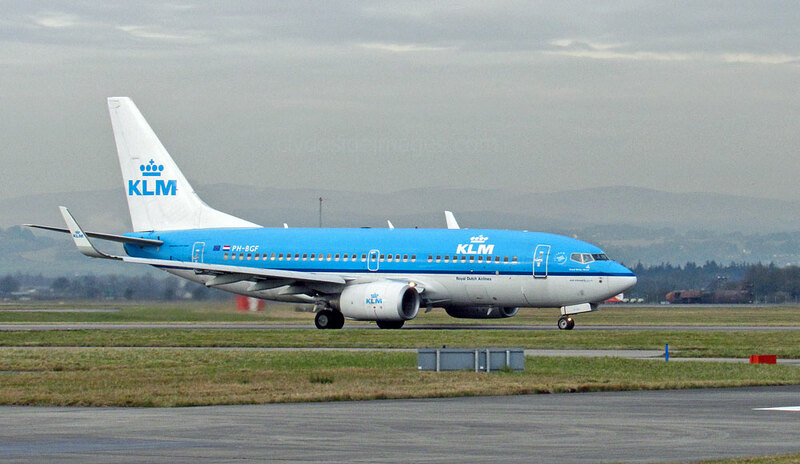 Founded in 1919, KLM Royal Dutch Airlines is the world's oldest airline flying under its original name and in 2008 this aircraft, Boeing 737-8K2 PH-BXA was repainted in this special 90th Anniversary livery to mark the occasion. 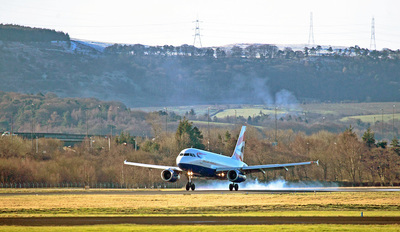 I took this shot on Friday 12 February. 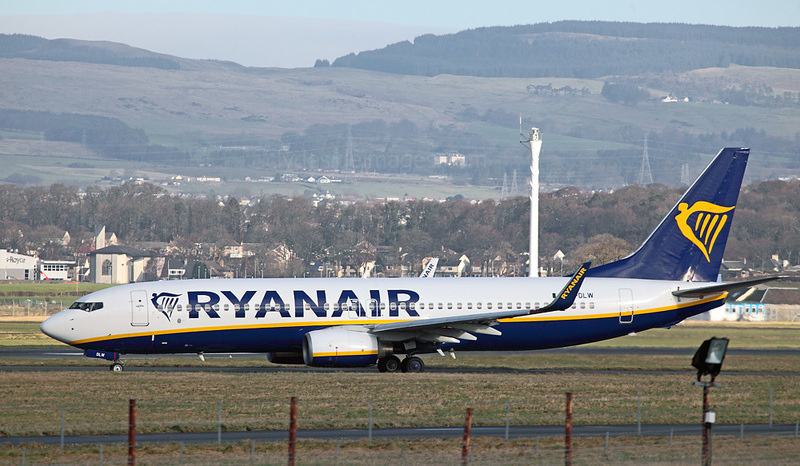 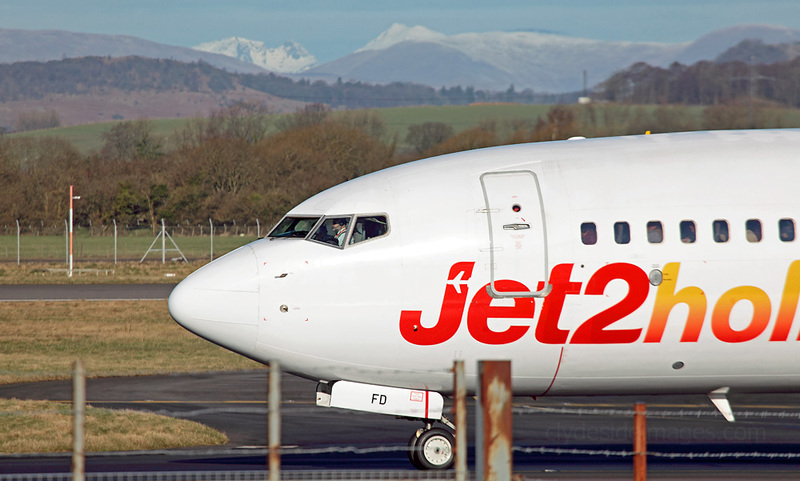 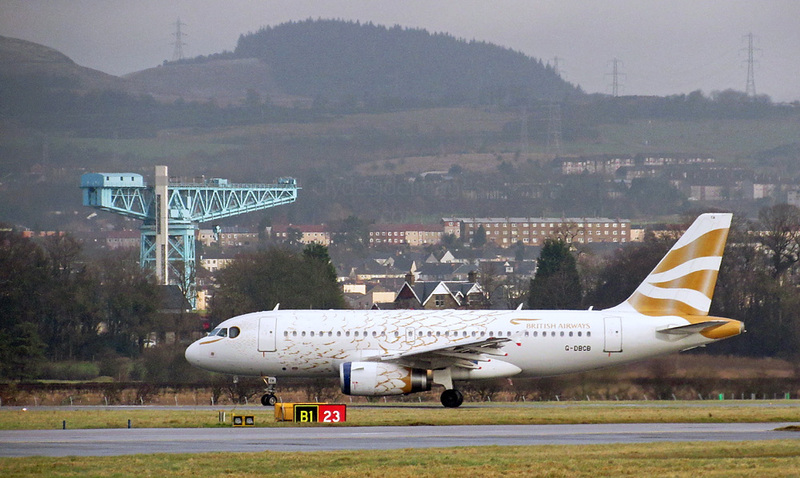 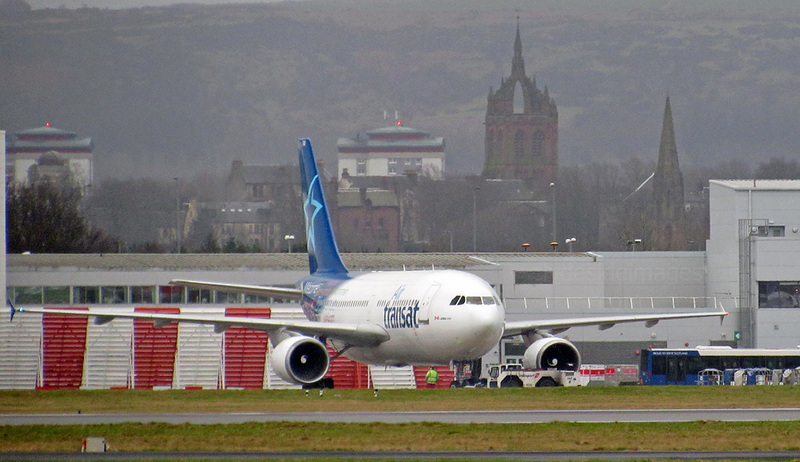 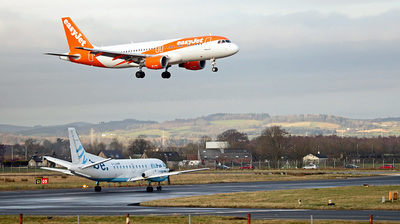 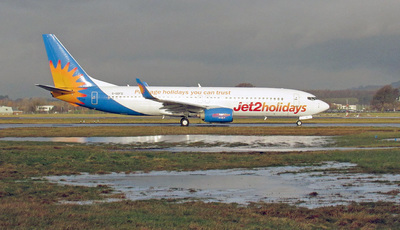 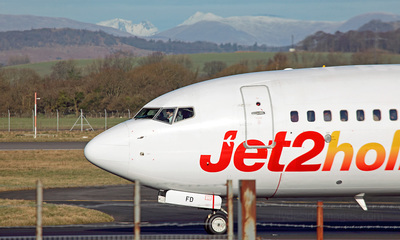 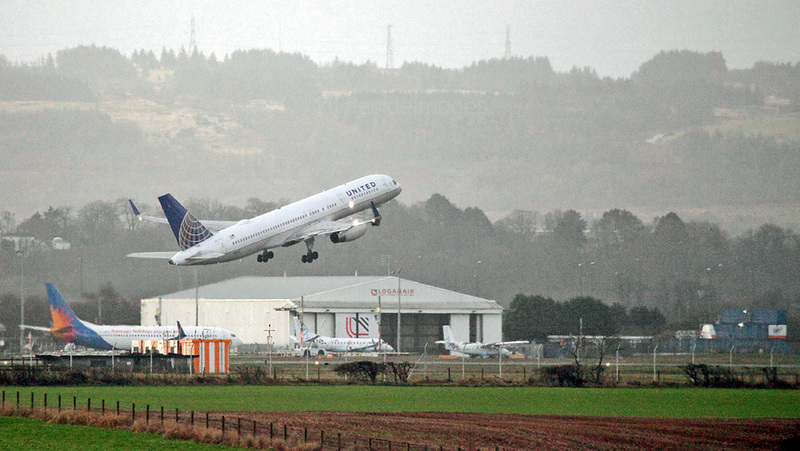 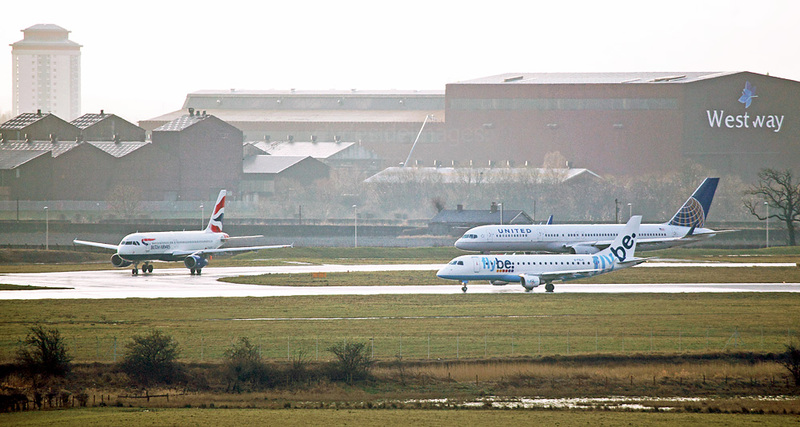 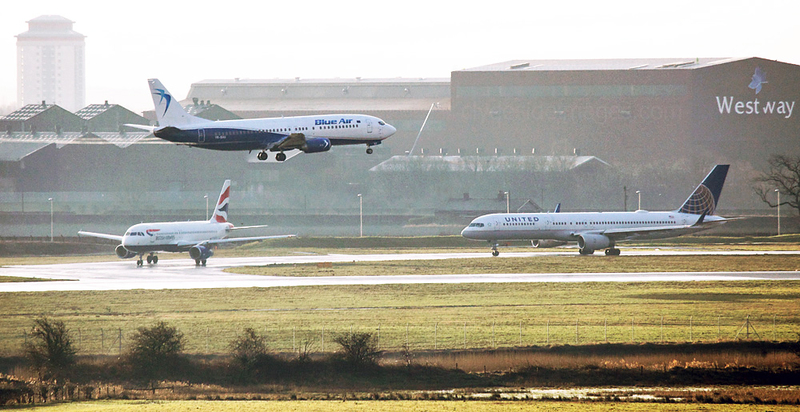 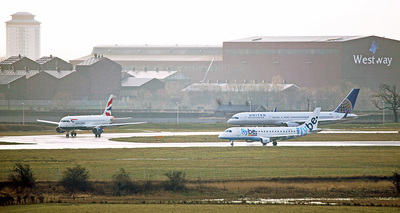 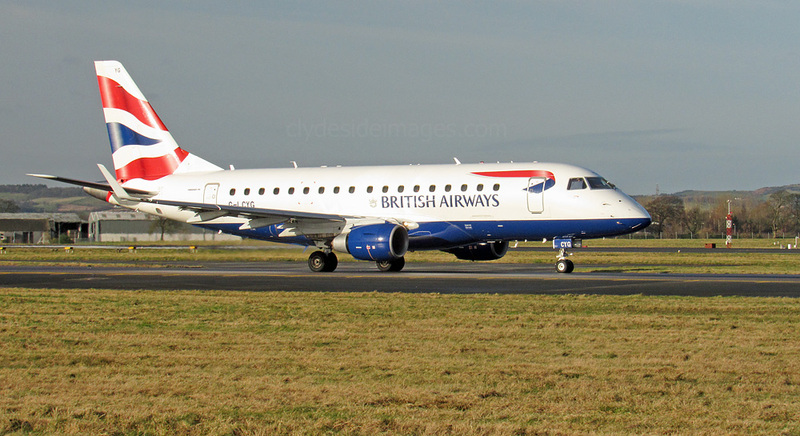 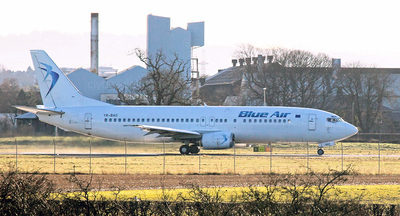 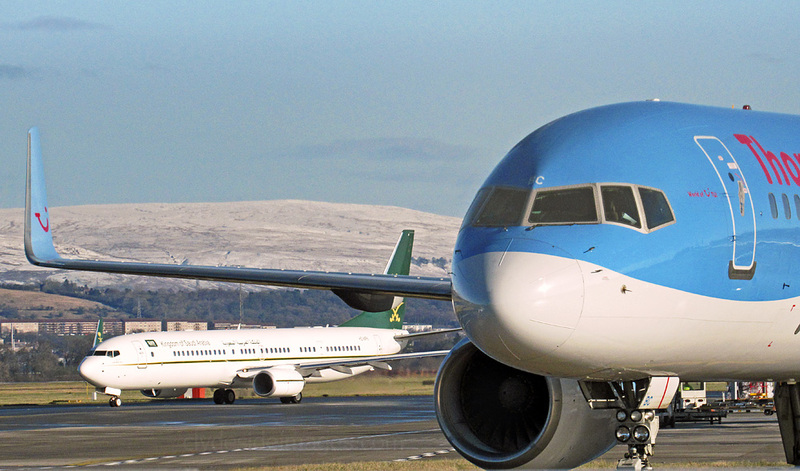 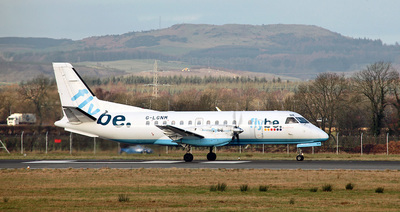 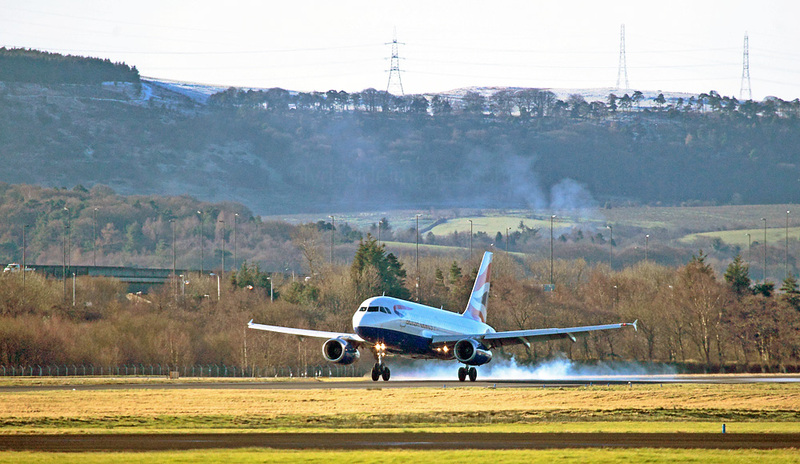 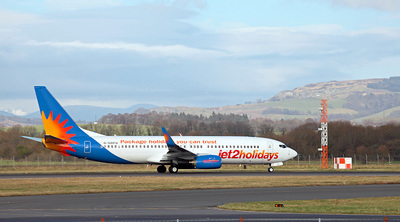 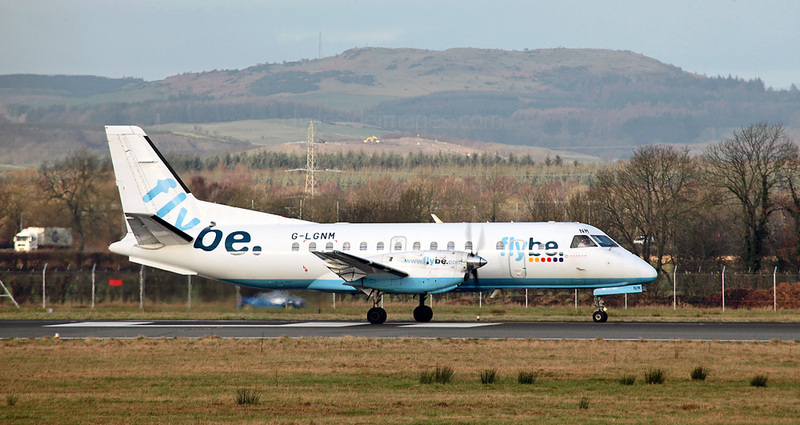 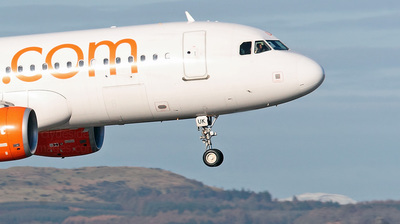 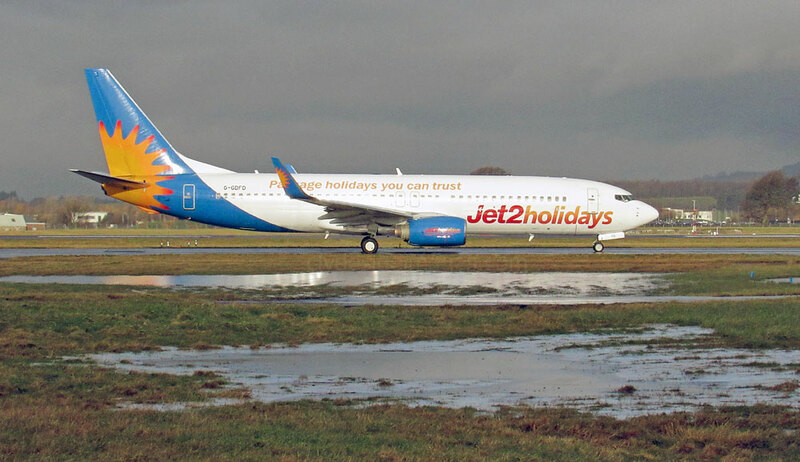 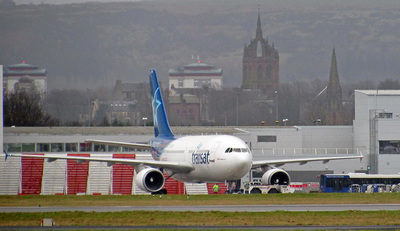 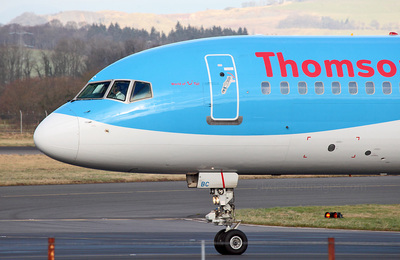 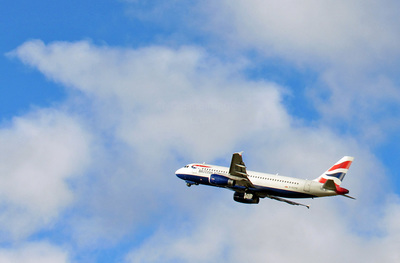 Conditions were ideal for photography on Sunday 28 February when Blue Air`s all-white Boeing 737 YR-BAC returned to Glasgow. 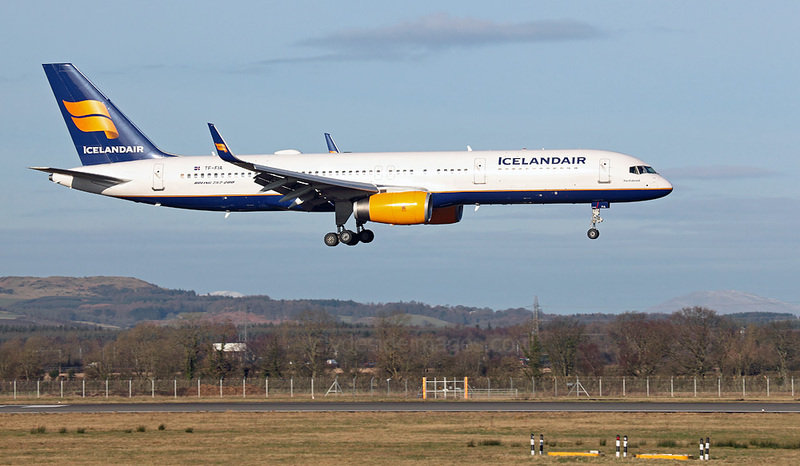 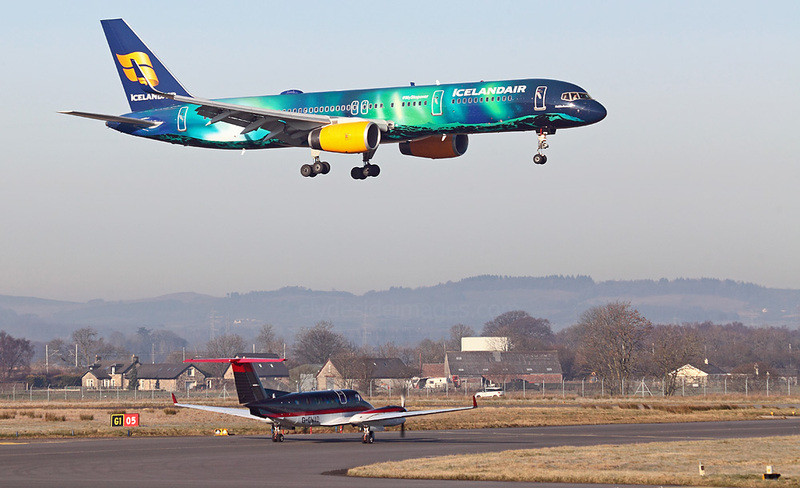 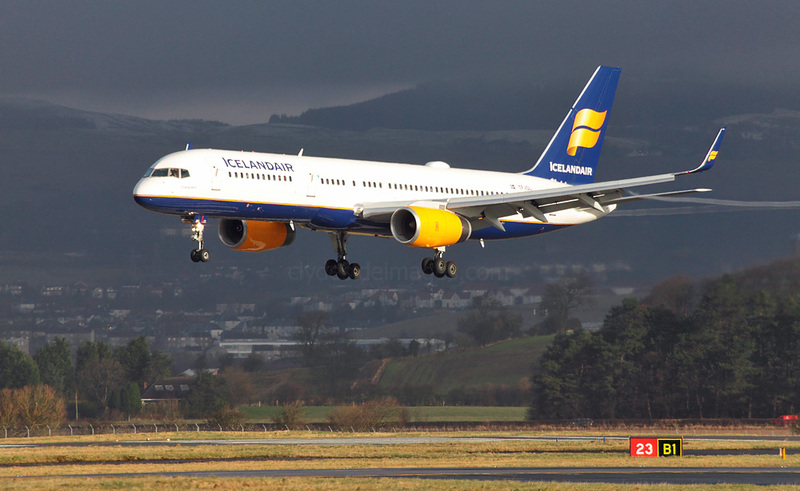 Following the long periods of horrendous weather over the past few months, quite a few local enthusiasts turned out on the same day to capture Icelandair`s dazzling Aurora Borealis liveried Boeing 757-256(WL) TF-FIU as it landed on Runway 05. 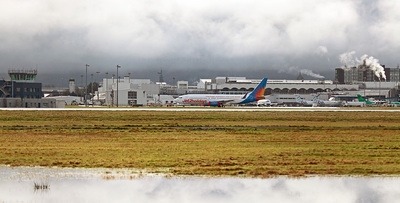 On Monday 8 February, flood water had pooled at the crash gate at the end of Walkinshaw Road creating a loch-like scene just inside the perimeter fence. 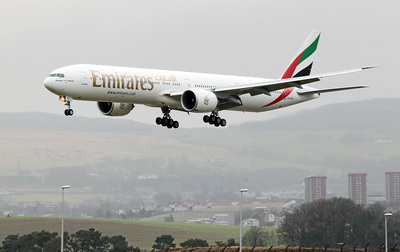 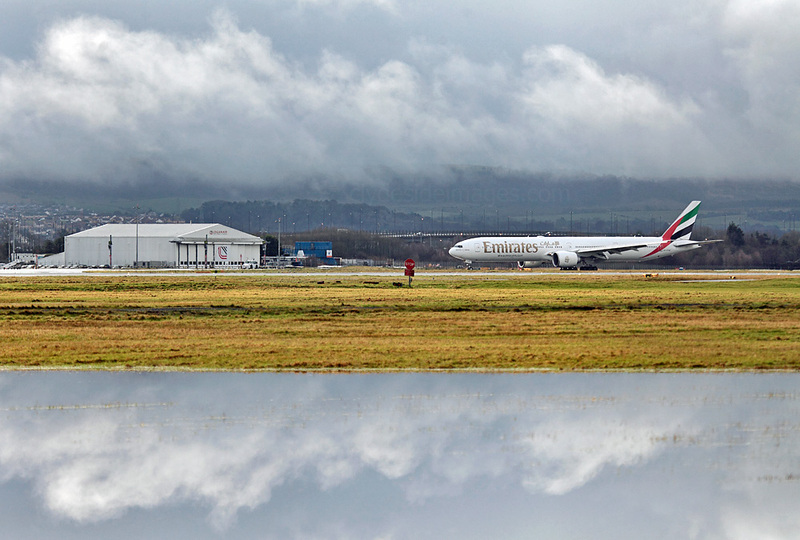 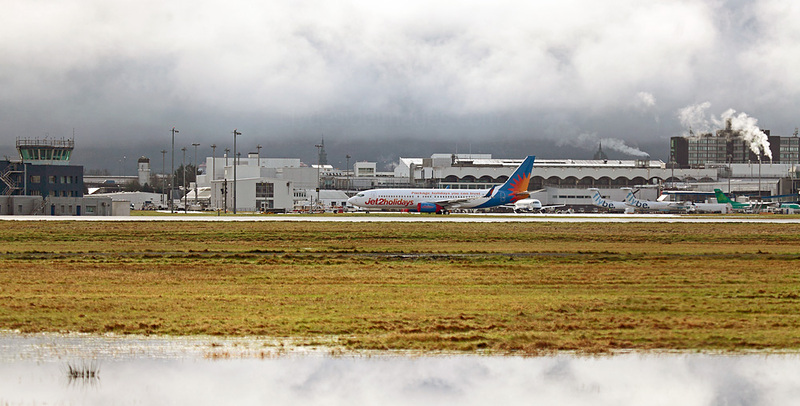 The first of the day`s Emirates Boeing Triple-sevens, A6-EGW landed as the clouds began to lift and is pictured here taxiing to its allocated stand. 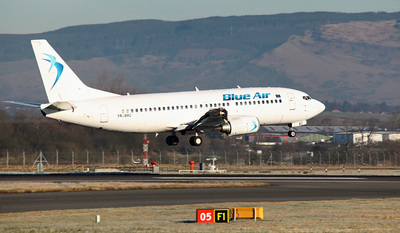 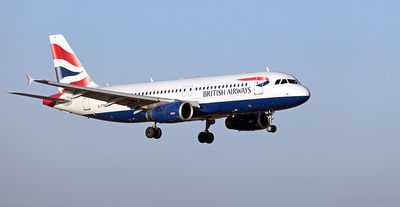 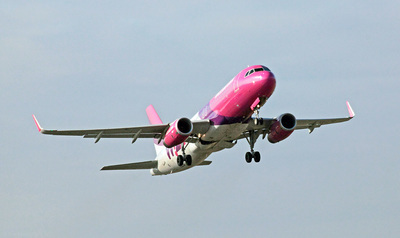 Blue Air 737 from Bucharest seconds before touchdown on Thursday 18 February. 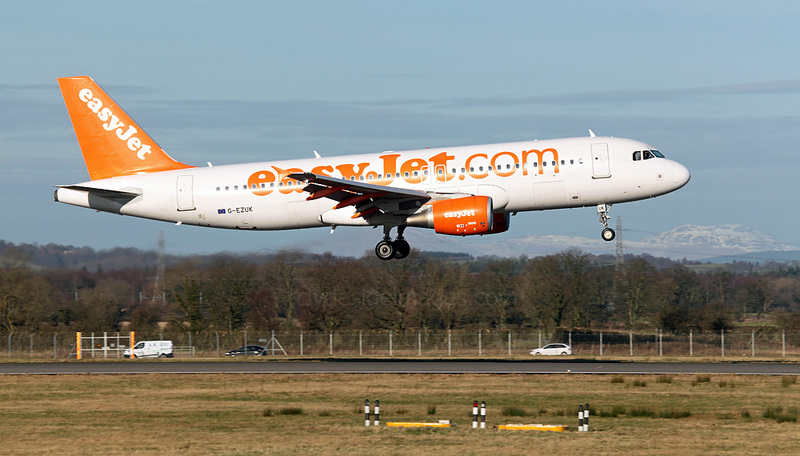 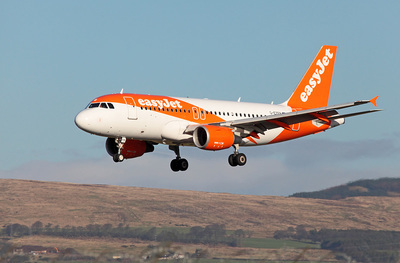 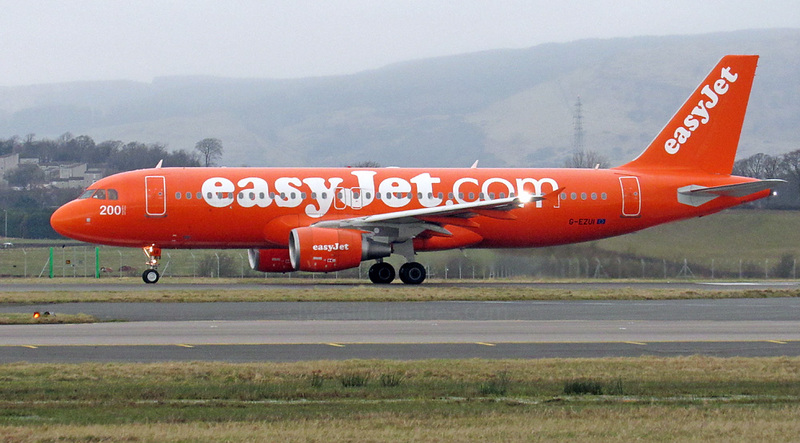 On the 29th, I finally managed to get a shot of Airbus A320-214 G-EZUI - easyJet`s `Flying Carrot`. 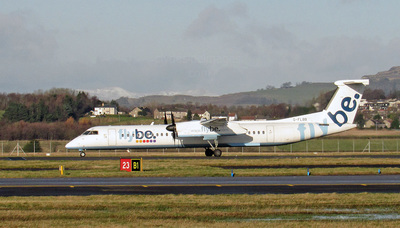 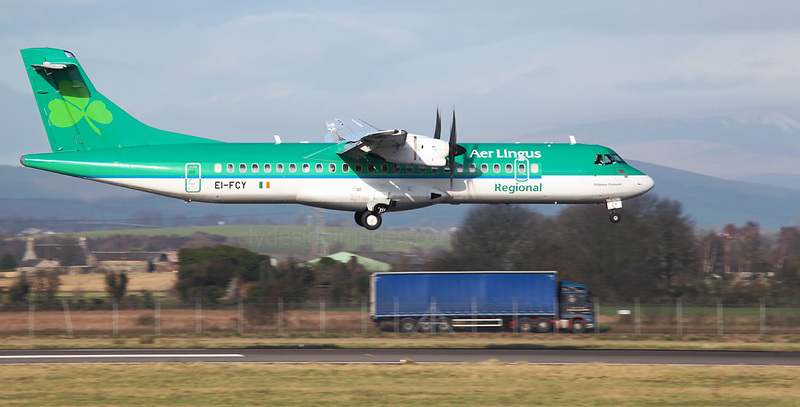 ATR 72-600 EI-FCY Stobart Air / Aer Lingus Regional. ​One of this month`s highlights called in on 14 February. 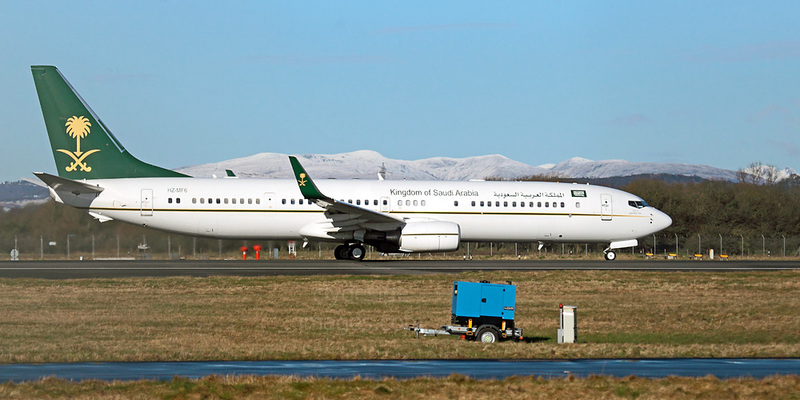 Saudi Ministry of Finance and Economy`s Boeing 737-9FG(ER) (BBJ3) HZ-MF6 was heading State-side from Riyadh and made a brief stop at Glasgow to refuel. 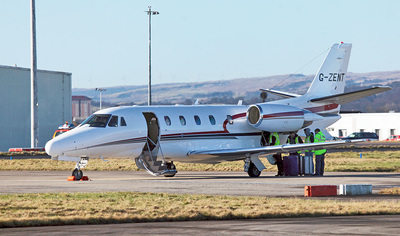 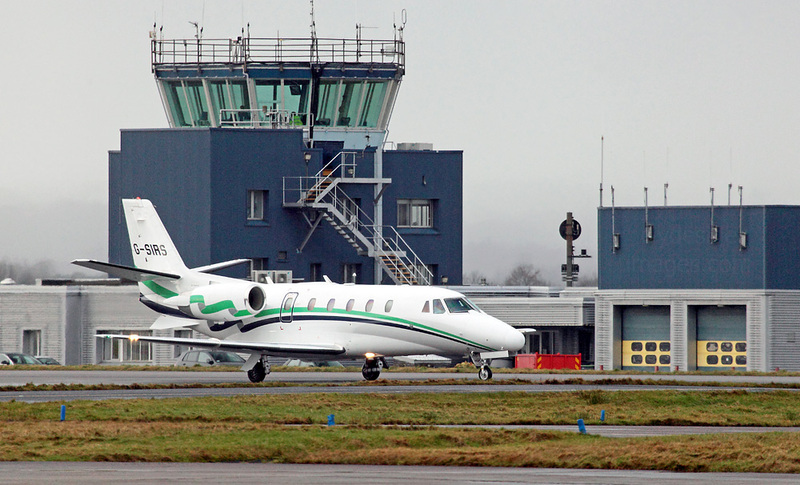 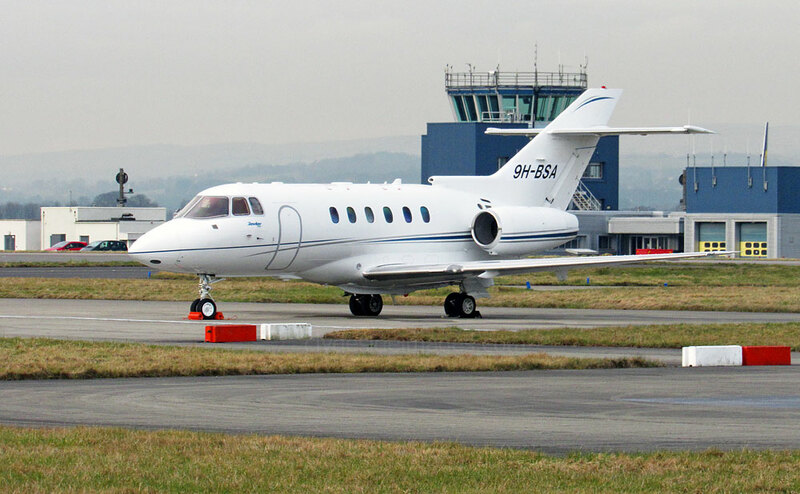 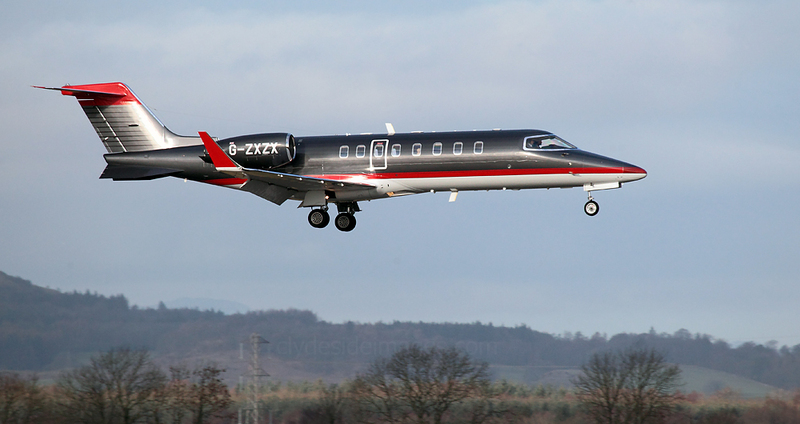 Cessna Citation Excel G-SIRS is a private jet operated by London Executive Aviation. It brought Prince Andrew to Glasgow on Tuesday 9 February. 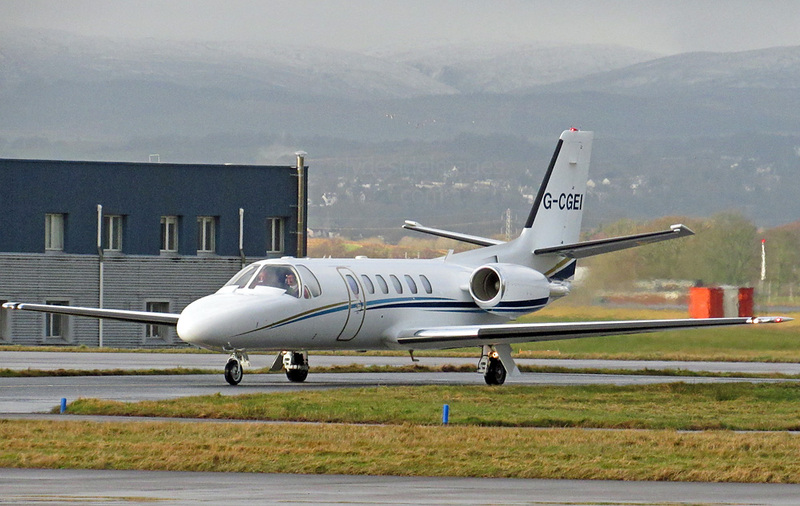 The twin-engined UC-35A is a medium range executive and priority cargo version of the Cessna Citation 560 Ultra V. This particular aircraft, serial number 70105, is flown by the US Army but the US Marines also operate the type. 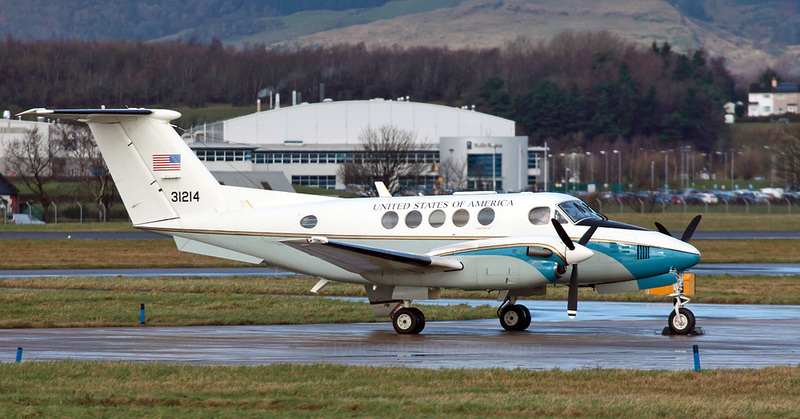 US Army C-12C Huron, serial number 73-1214, arrived at Glasgow on Sunday 7 February and went straight into the Gama hangar. 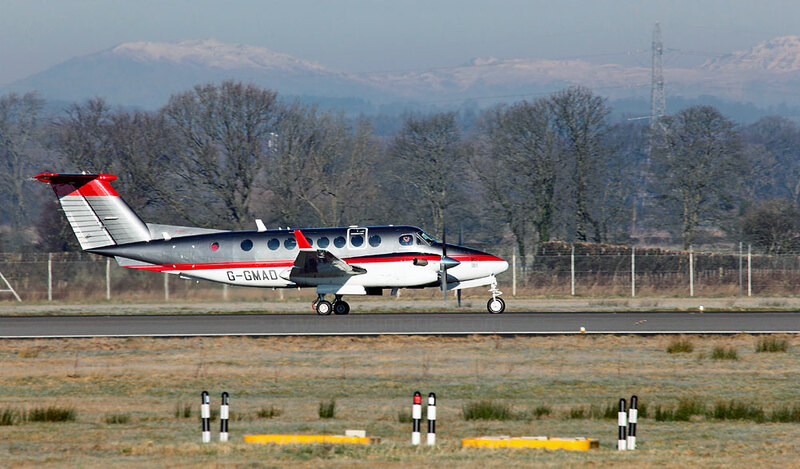 Based on the Beechcraft Super King Air and Beechcraft 1900, the military C-12 variants are also used by the United States Air Force, United States Navy and United States Marine Corps. They perform a variety of roles including embassy support, medical evacuation, as well as passenger and light cargo transport. 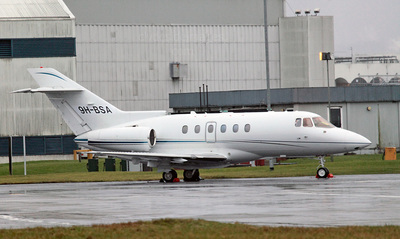 Some aircraft have been modified with surveillance systems. 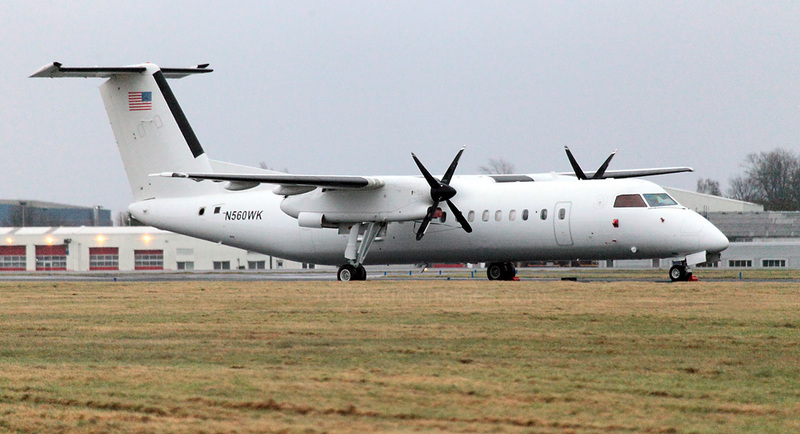 Bombardier Dash 8 DHC-8-315 N560WK of the US Department of State landed just before midnight on Friday 19th February. 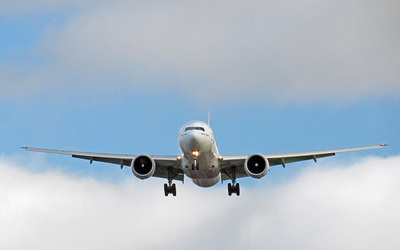 More often referred to as the State Department, this is the United States federal executive department responsible for the country`s international relations, equivalent to the foreign ministry of other nations. 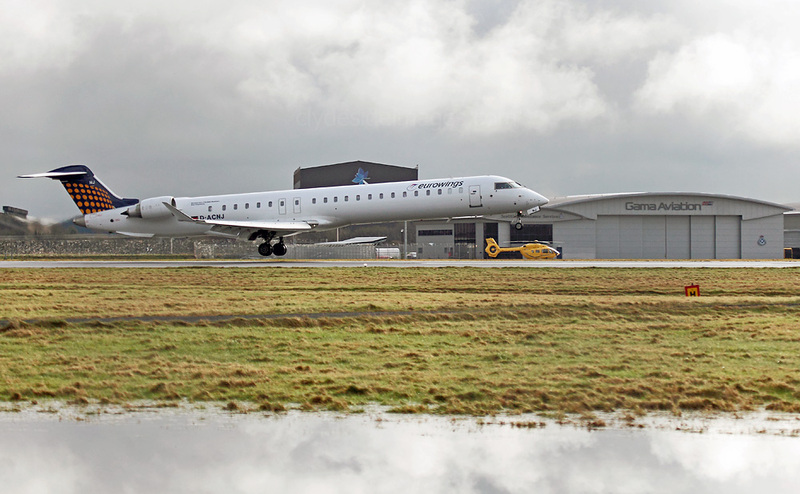 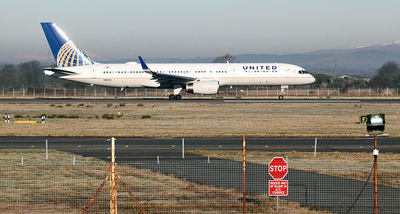 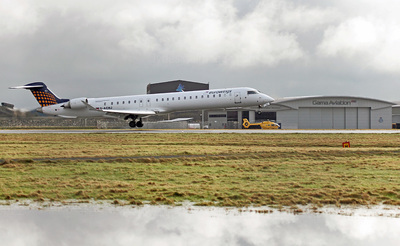 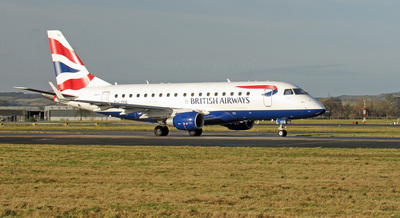 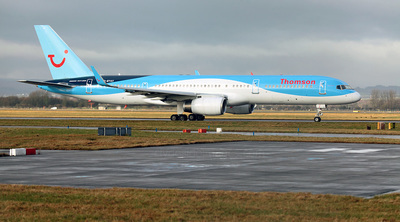 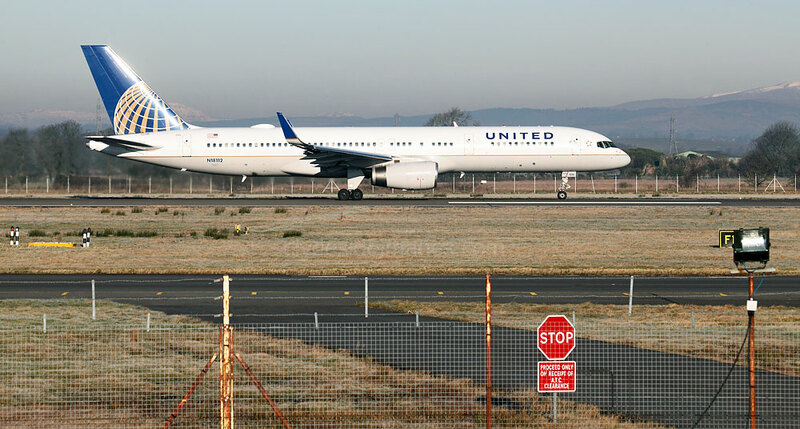 The aircraft which was making its first visit to the airport took off on Saturday morning around 1100hrs. 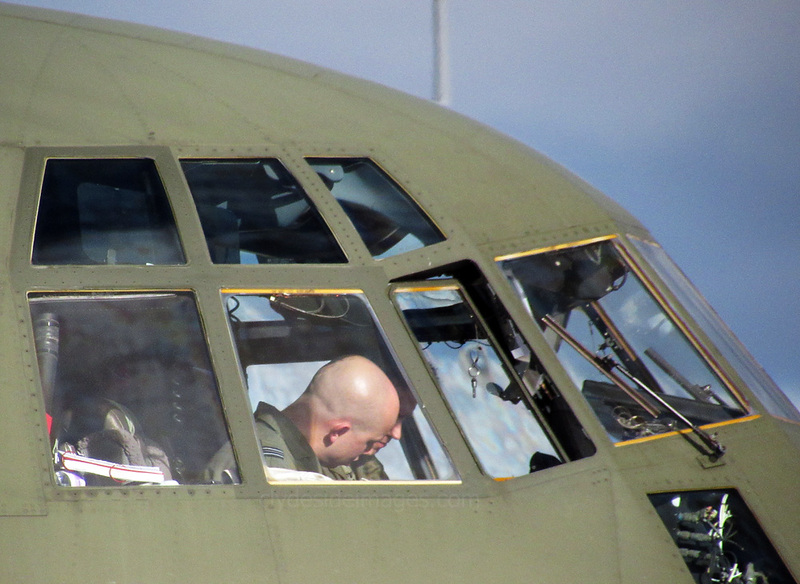 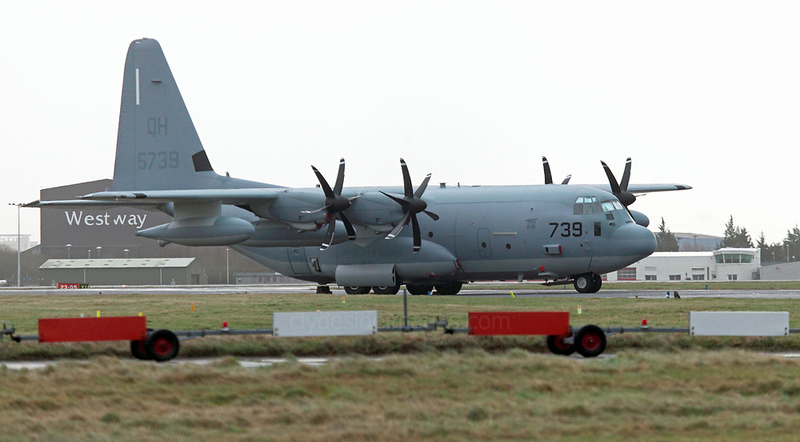 RAF Lockheed C-130 Hercules C.5 ZH883 arrived in the afternoon of Tuesday 23 February, about 1320hrs. 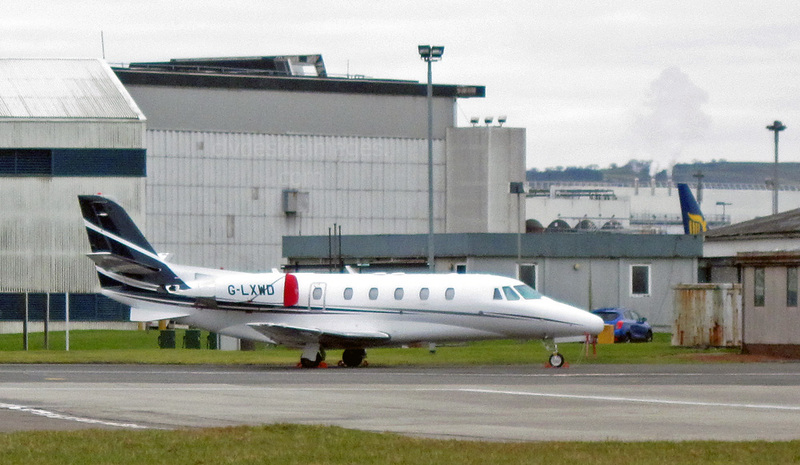 Somewhat unusually for a military transport, it parked on the apron adjacent to Stand 37, to the west of the International Pier, so I drove round intending to get a few close-up shots. 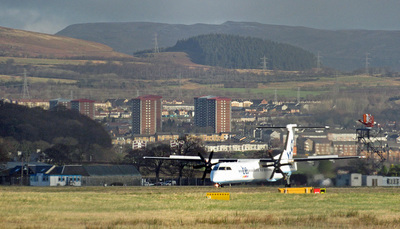 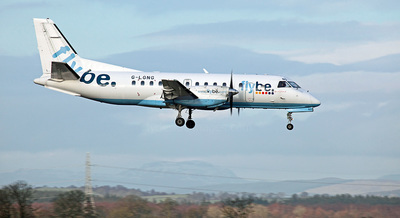 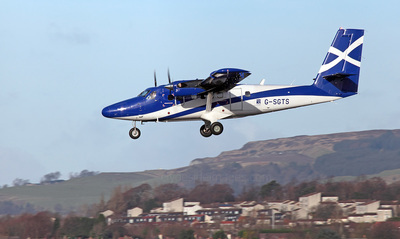 A reporter and a small group of photographers had gathered at the fence beside the Loganair hangar and I learned that the Hercules had arrived to transfer Scots nurse Pauline Cafferkey to London following her admission to hospital in Glasgow, her third admission since contracting Ebola in Sierra Leone in 2014. 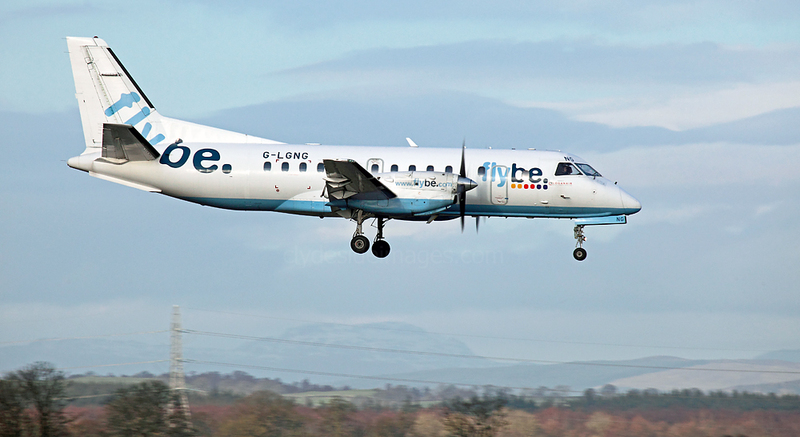 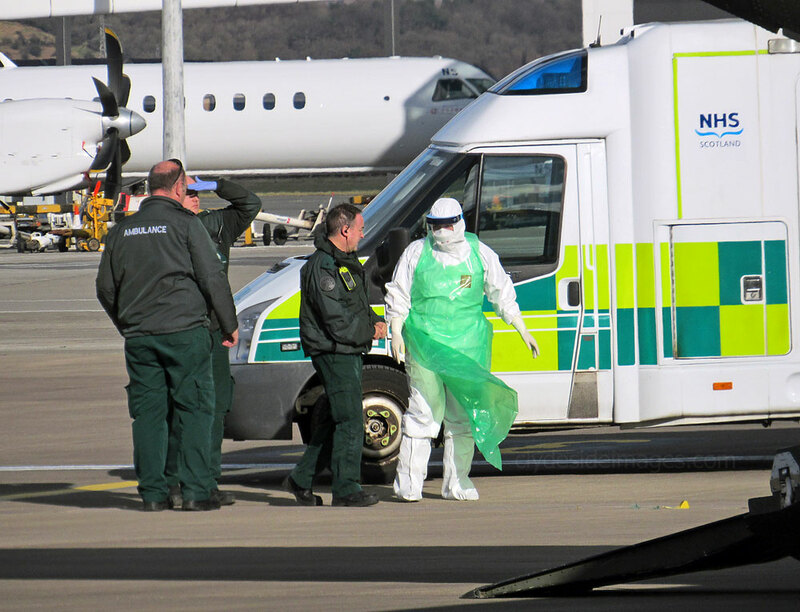 I had no wish to photograph the patient being transferred, leaving that to the media, and was delighted to hear the recent announcement that, following tests at London`s Royal Free Hospital, the 40-year-old from South Lanarkshire was said to be Ebola free and was subsequently discharged. 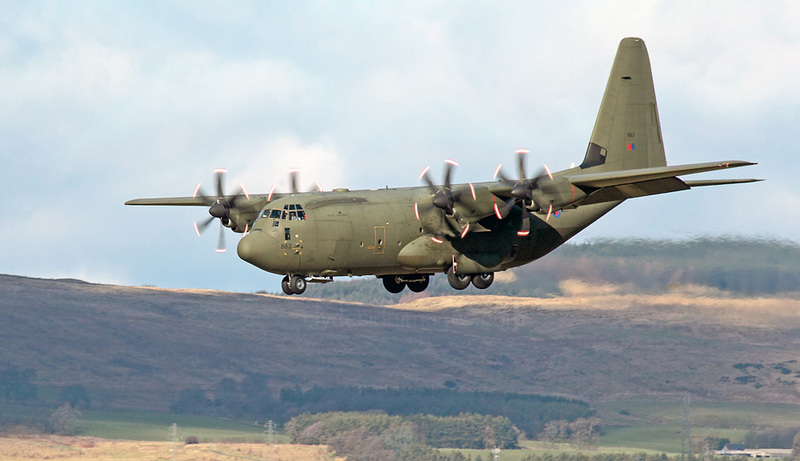 On the 23rd, once everyone was safely onboard at Glasgow, the Herc took-off around 1500hrs using the call-sign `Air Med 5997`. 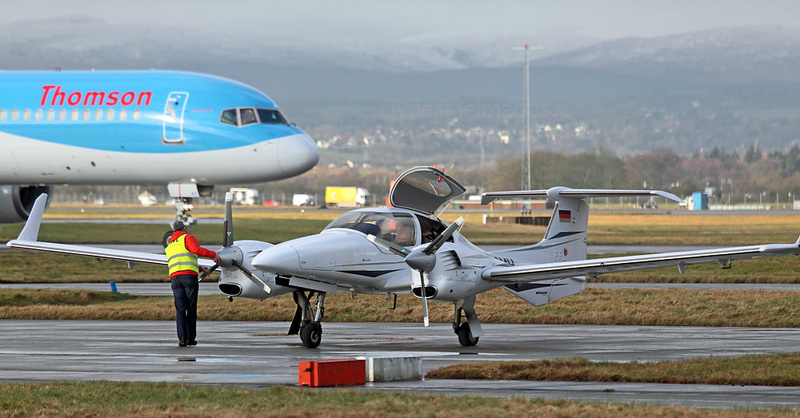 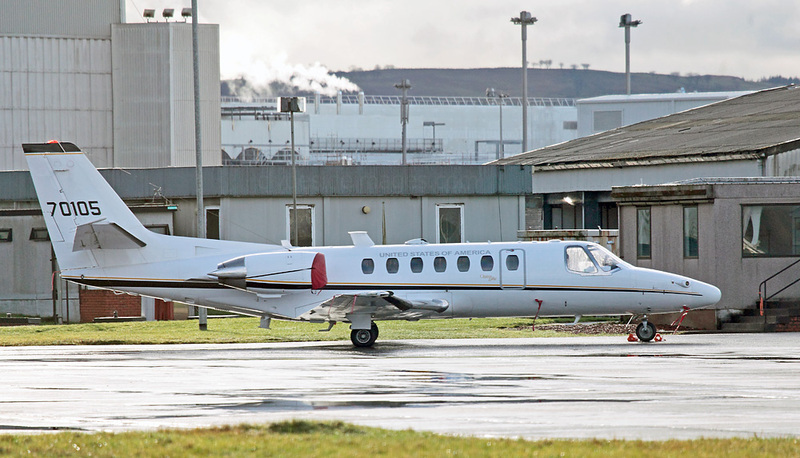 German-registered Diamond DA42 Twin Star D-GOMH made its first visit to Glasgow on Wednesday 17 February. 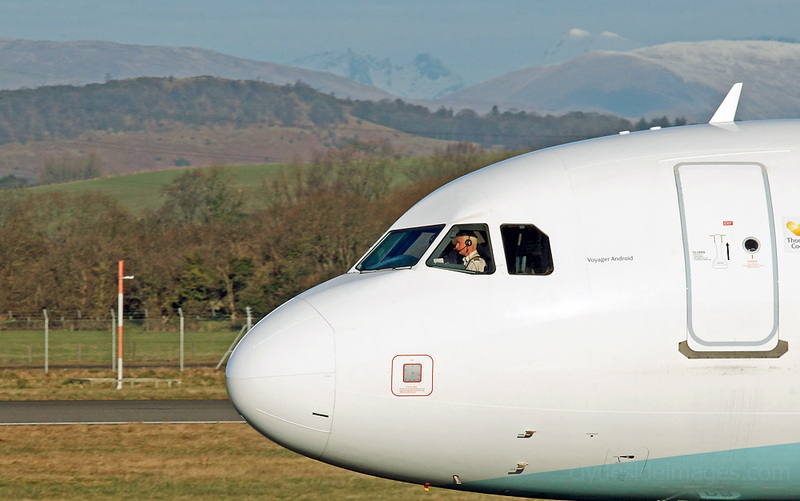 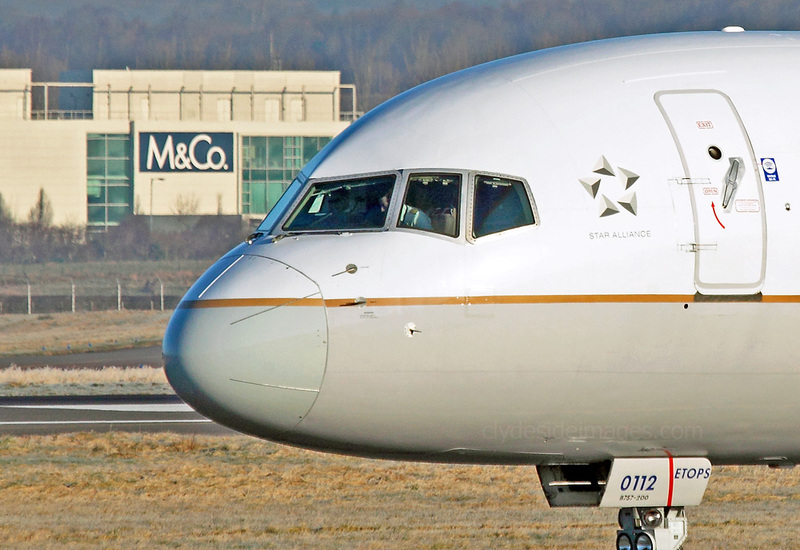 The pilot is seen here the next day, carrying out checks before departure. The prototype of this four seat, twin engine, light aircraft made its first flight in December 2002 and over the following years a number of variants have been developed, both for the civilian and military markets. 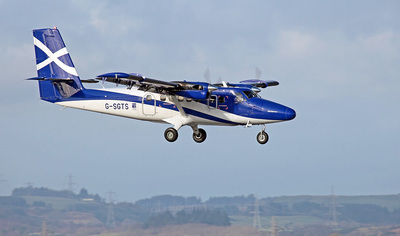 The design has proved so successful that the company now derives two-thirds of its revenue from military and government contracts, primarily for manned and unmanned Dominator surveillance aircraft. 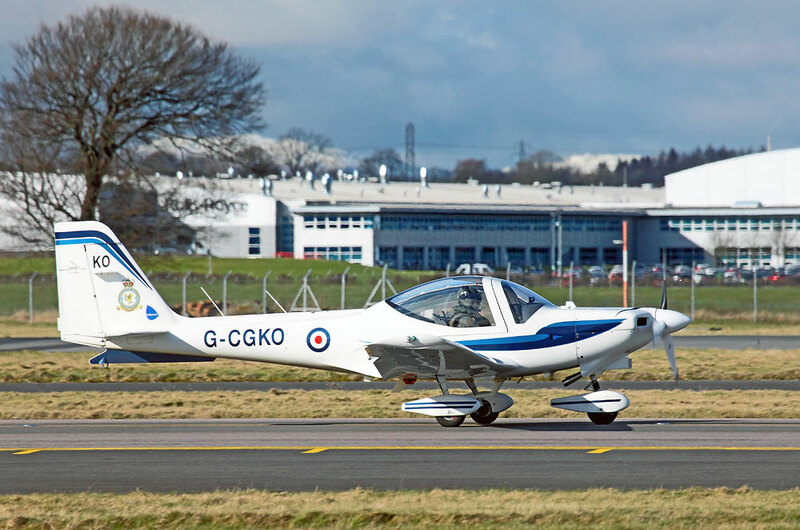 ​The DA42 is currently in the inventories of the Argentinian Army, Ghana Air Force, Niger Air Force, Royal Thai Air Force and Ukraine Border Guard Service amongst others. The UK operated two DA-42MPP aircraft in a surveillance role in 2008 / 2009. 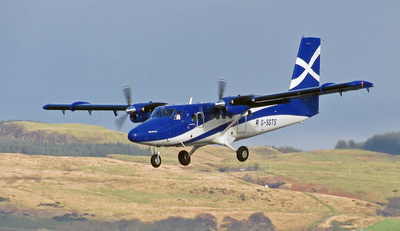 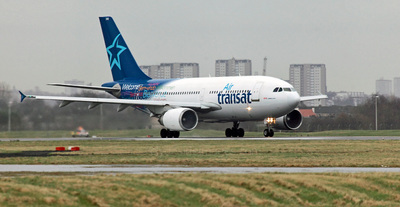 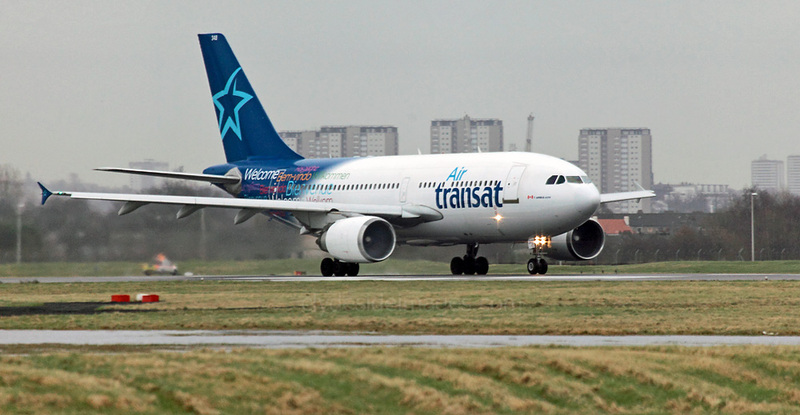 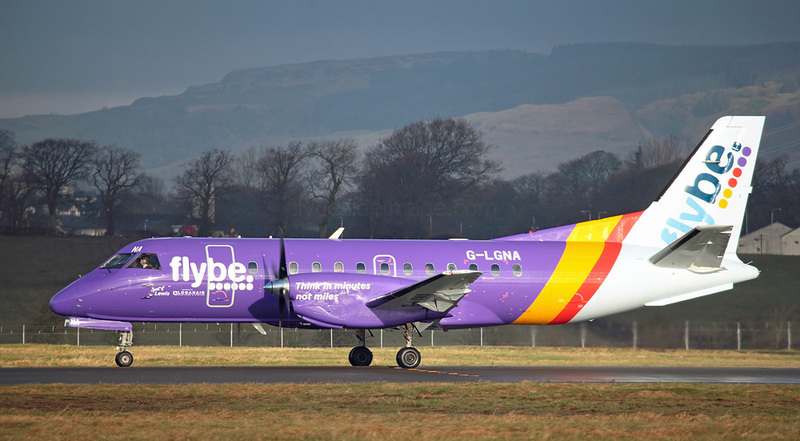 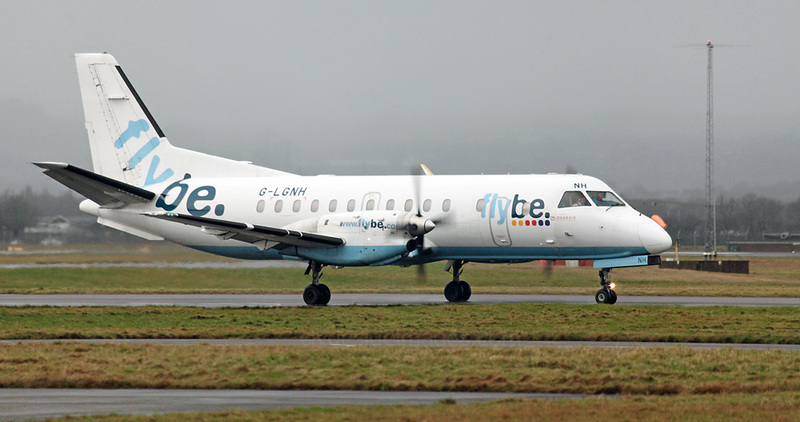 The Twin Star was also the first diesel-powered fixed-wing aircraft to make a non-stop crossing of the North Atlantic. 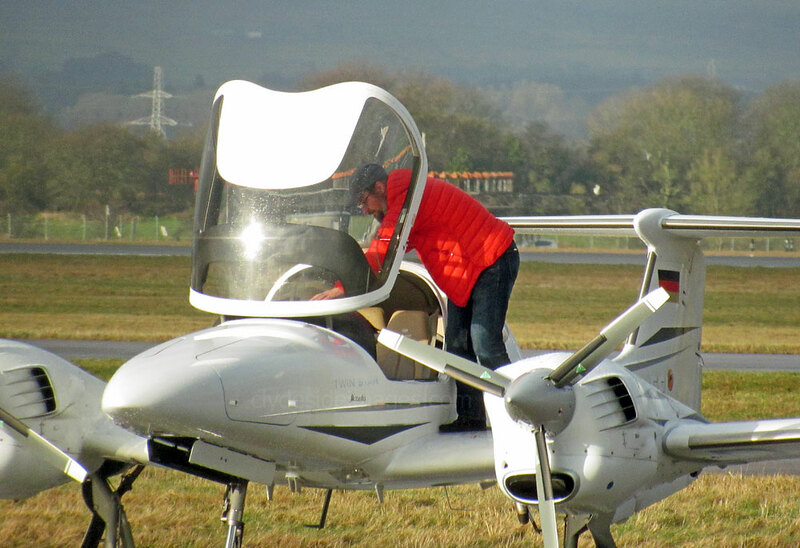 In March 2012 Diamond aircraft announced they were developing a fly-by-wire version of the DA42, with the aim of reducing the accident rate in light aircraft. 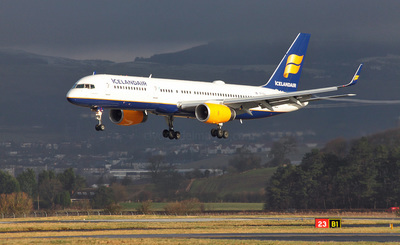 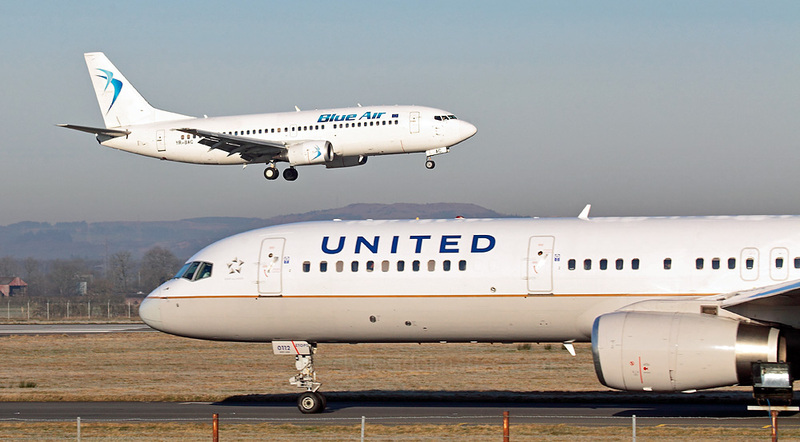 The system is expected to eventually include flight envelope protection, turbulence righting and auto-land capabilities. The system will also include damage-tolerant by-pass capabilities, allowing flight with jammed or missing controls. 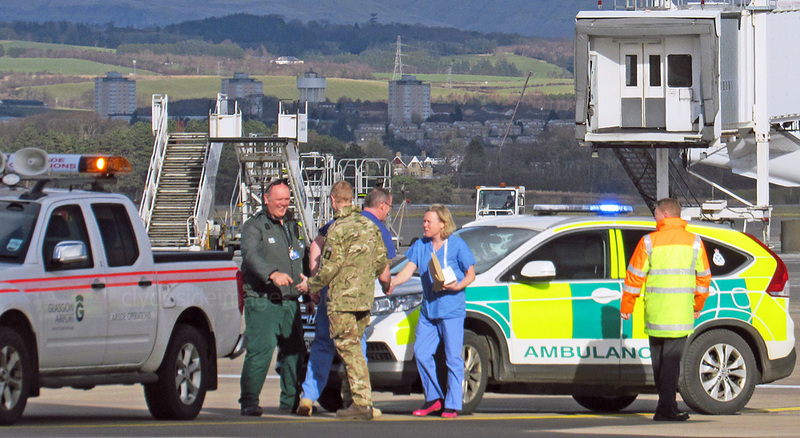 A Scottish Ambulance Service crew about to board Airbus Helicopters EC145 T2 G-SASS in preparation for their next mission.